Sign up for the CitiBusiness AAdvantage Platinum Select World Mastercard to earn 75,000 AAdvantage Bonus Miles after spending $5,000 within the first five months of account opening. Hurry as this deal is for a limited time If you’re interested in this deal, keep reading to find out more! 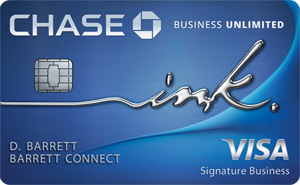 This card is great for business people who travel because it has a plethora of travel benefits such as 25% savings on inflight food, Preferred boarding, and no foreign transaction fees. 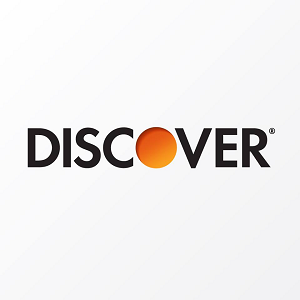 CitiBusiness AAdvantage Platinum Select World Mastercard: If you like the features this card has to offer, then apply today! 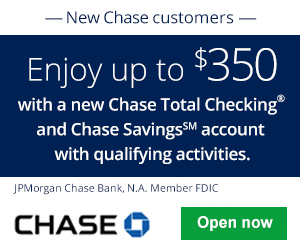 For this offer, you are eligible to earn 75,000 bonus miles if you make $5,000 in purchases within the 5 months of account opening. Bonus miles are not available if you have had any CitiBusiness® / AAdvantage® card opened or closed in the past 24 months. 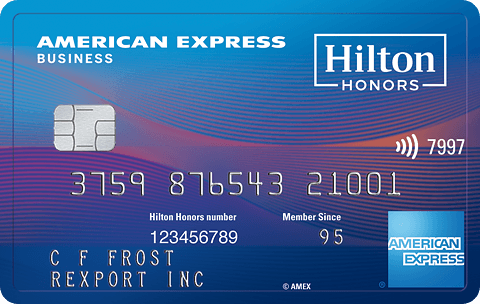 The CitiBusiness AAdvantage Platinum Select World Mastercard provides great benefits and the 75,000 AAdvantage Bonus Miles you get when you spend $5,000 in the first 5 months of account opening is even more of a reason to get this card. The annual fee is waived for the first year and you can use your bonus miles on rentals, hotel stays, or other business expenses. If you fly on American Airlines frequently, you should definitely check this card out. With so many great features, I highly recommend giving this card a shot! Provide feedback in the comment section below by telling us your thoughts and experience with this card. Make sure to visit BankDealGuy to explore more credit card bonuses.